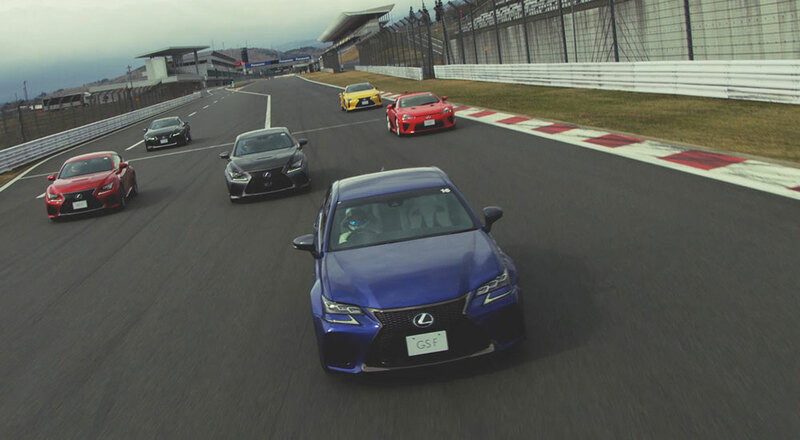 Discussion in 'Lexus Lifestyle' started by krew, May 30, 2018. Den, NX17Driven, F1 Silver Arrows and 1 other person like this. Takayuki Kinoshita was the instructor too. My RCF needed to be there. Joaquin Ruhi and F1 Silver Arrows like this.